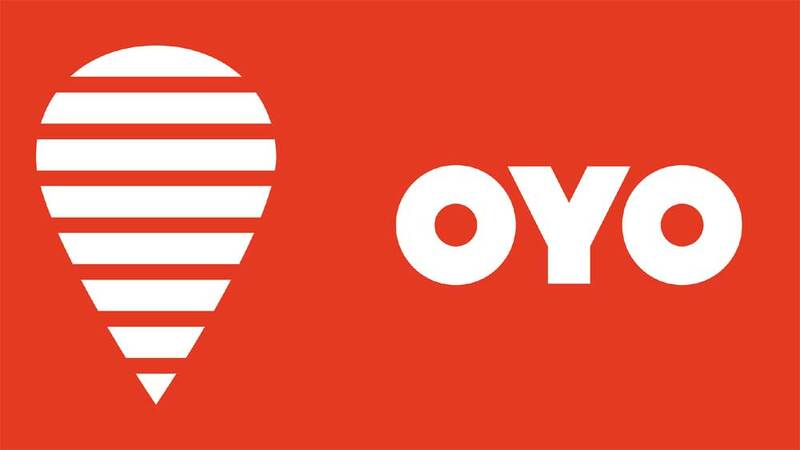 OYO started with one hotel in Gurgaon in 2013. 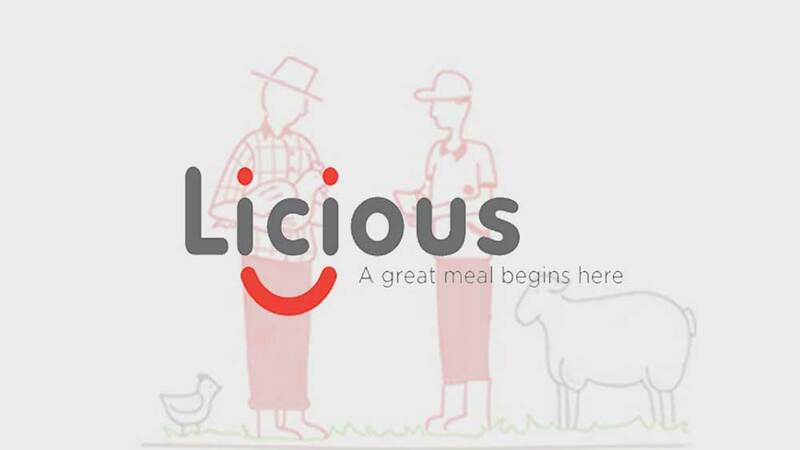 It has now grown to over 330,000 rooms in 500 cities globally. OYO Hotels is targeting to become the world's largest hotel chain by 2023 as it expands into newer countries like the Middle East, South East Asia and Europe. In India, the hotel chain is operating in more than 180 cities with 143,000 rooms. While in China, OYO has expanded to over 265 cities with 180,000 rooms. Ritesh Agarwal, Founder of OYO, said, "Our belief is that if we just keep opening 50,000 keys a month, then by 2023 we would have opened roughly 2.5 million more rooms, which will be at least 2 times of what the world's largest hotel chain is today." "Three years back India's standalone growth was 1.6 times, last year the growth was 2.3 times. This year we are trending roughly 3 times and we are going to project a little bit higher than 3 times for the coming fiscal years, so we are growing faster on a bigger base because of the network effect," he added.